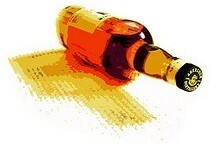 This entry was posted in Bourbon and tagged Basil Hayden, Elijah Craig by Jim. Bookmark the permalink. I highly recommend Four Roses Single Barrel . Cost here in Maryland is $38 -$39 and worth ever penny IMO. Sold at most places here in MD while supplies last. I’d hate to see product go away, it’s a fantastic bourbon on all levels. Rick, if you haven’t tried Four Roses Small Batch yet, find it and give it a try. I think it blows the single barrel out of the water (which is saying something in itself). If you could find the 125th Anniversary Edition I’d jump all over that also. 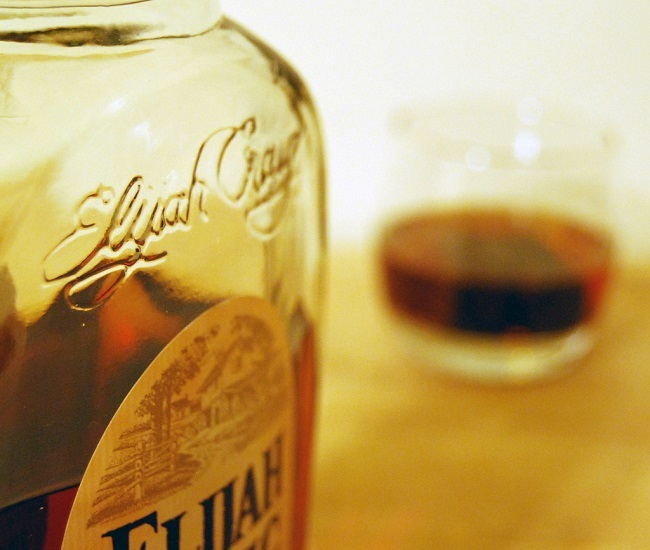 Haven’t tried the Elijah Craig 12 YO yet, but it is now on my list. Thanks Jim. Elijah Craig is 12 YO is a solid bourbon. It was actually the first bourbon I tried. My favorite bourbon in that price range though is still Maker’s Mark. There’s just something about it that appeals to me. Really enjoy Basil Hayden, must have bottle in this house. Four Roses is also quite solid, amazing how it has come back to top shelf considering where it was for many years. Personally I don’t care much for the Elijah Craig. Can’t quite say exactly why but the taste is just not one of my favorites. Do like most of the Beam products, can’t beat the price. And Wild Turkey rare breed is very nice and smooth despite the high proof. Have some Rip Van Winkle 10yo and am not impressed. Lately have been hitting some bonded bourbon and Old Grand dad and Foresters bonded were very pleasant surprises. Nice sweet bourbon, very little to no burn and what a great price. Still so many more to try!